The hot trend you'll need to take part in during the not-so-hot seasons. Another Monday. 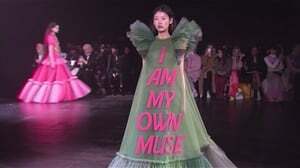 Another 2019 trend forecast. And in this week's trends forecast news, we have an item of clothing that is not necessarily new to the fashion scene, but it will take center stage this year as the 'it' item to have in your arsenal of edgy things to wear. I'm talking about the faux leather shirt. Or a shacket if you prefer. Thanks to Raf Simons' best-selling Calvin Klein colour block Western shirt, this shirt style has now been adapted and made into a yet another highly coveted piece of faux leather. 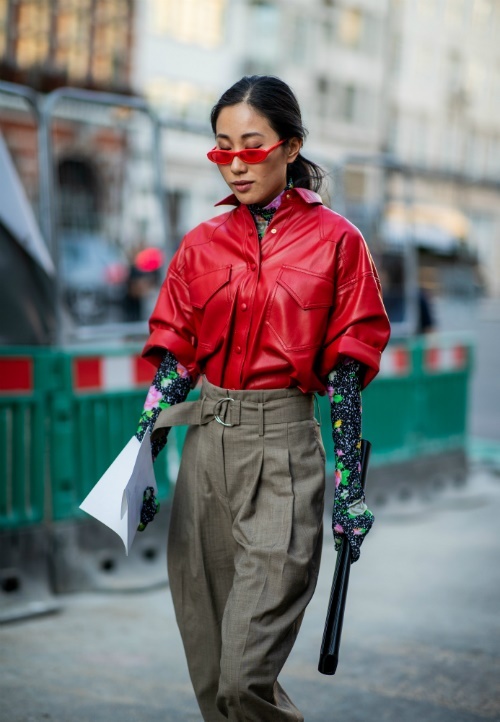 Her mates - leather jackets, skirts, shorts and pants - have been around running the show for as long as we can tell, but this cool new girl will finally have her moment in 2019. This is not to be mistaken for the rugged biker boy look or those faux leather tees that made the rounds circa 2013, though. The faux leather shirt, with its utility pockets, is actually very forgiving and flattering. Not to mention versatile. 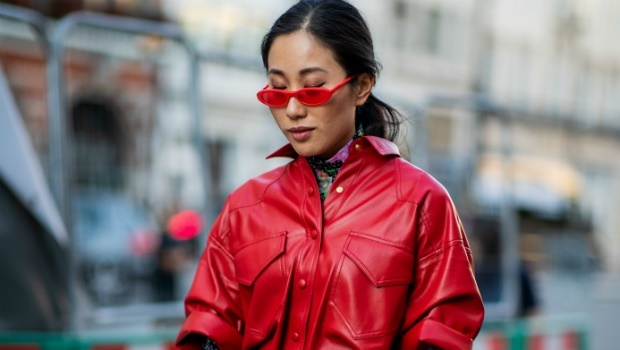 It was clear from the influx of standout street style looks spotted during Spring/Summer '19 fashion weeks that the leather shirt would become the next best thing since lace closures. British Vogue's Alexa Chung is already on board, so the fashion tribe has clearly spoken. Neither too heavy nor too light, it makes for the most ideal wardrobe essential for pretty much every season, especially given Joburg's aggressive summer rain. Roll up your sleeves, and start layering. And since we're creating head-to-toe 'fits with all the trends we're embracing, a leather 'tux' will certainly be on our to-wear list pretty soon.